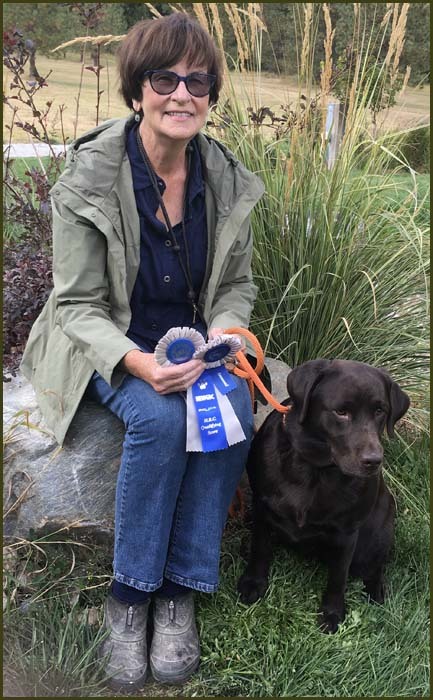 Critter Creek More than Just Ducky, JH earns her third Senior Hunter ribbon at the North Idaho Retriever Club June 2-3, 2018Congratulations to Joan and Fancy! 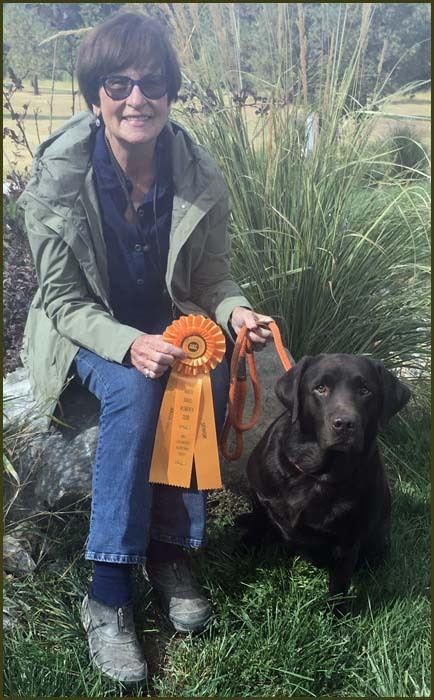 Critter Creek More than Just Ducky, JH earns her first two HRC Seasoned ribbons at the Northeast Washington Gun Dog Club September 8-9, 2018.. This was their first HRC test. 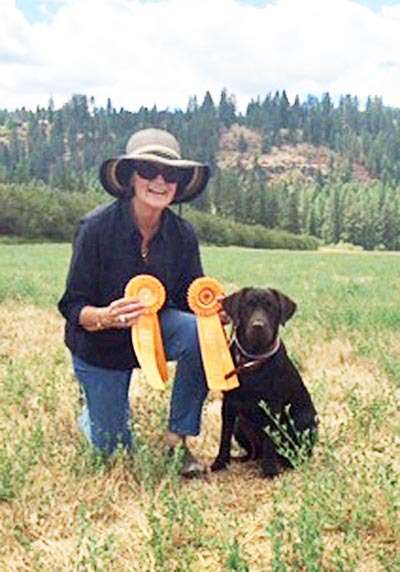 June 4, 2016 and earned a fifth ribbon on June 5 at the North Idaho Retriever Club. 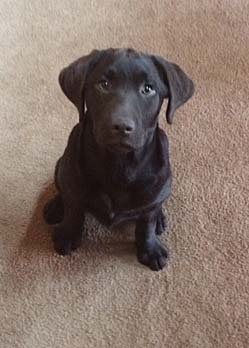 Fancy has her parents' good looks and their desire to work. She is cute, fast, and Joan says she is a blast to train. 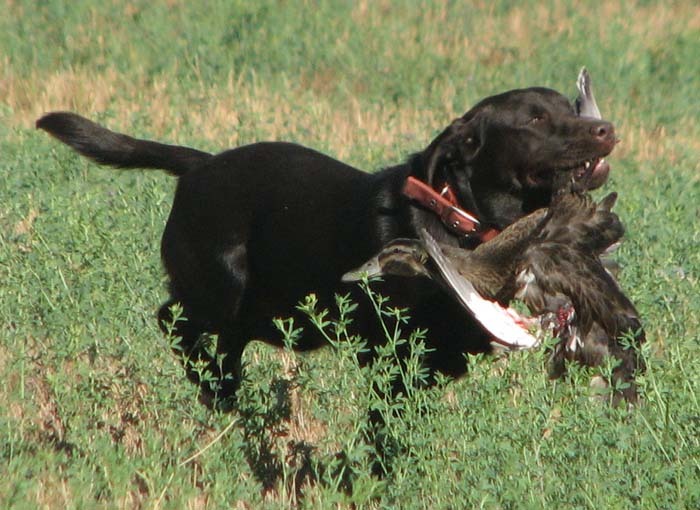 Below is Fancy running her first Junior Hunter test at 8 months old. 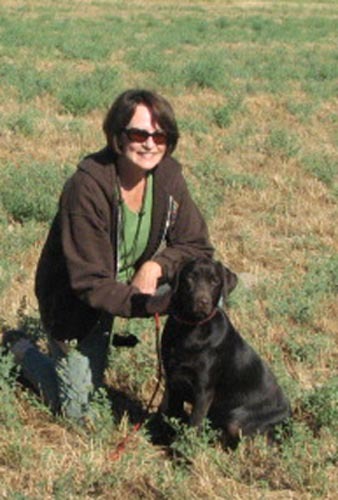 Fancy earned her third JH pass at Sand and Sage, September, 2015. 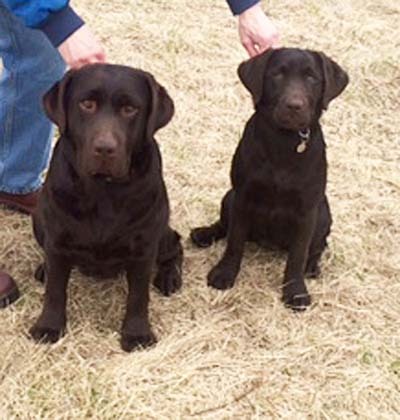 Fancy and Joan at Fancy's first Hunt Tests. Right: a successful weekend!